Luisa M. Pastrana Martínez graduated in Chemistry at the Faculty of Science of the University of Jaén (Spain) in 2004. In 2010, she was hired within the framework of European FP7 project in the Department of Chemical Engineering of FEUP as member of Associate Laboratory LSRE-LCM team. In 2012, she was granted with a Postdoctoral fellowship from the Fundação para a Ciência e a Tecnologia (FCT). She became Research Associate at LSRE-LCM in June 2015. 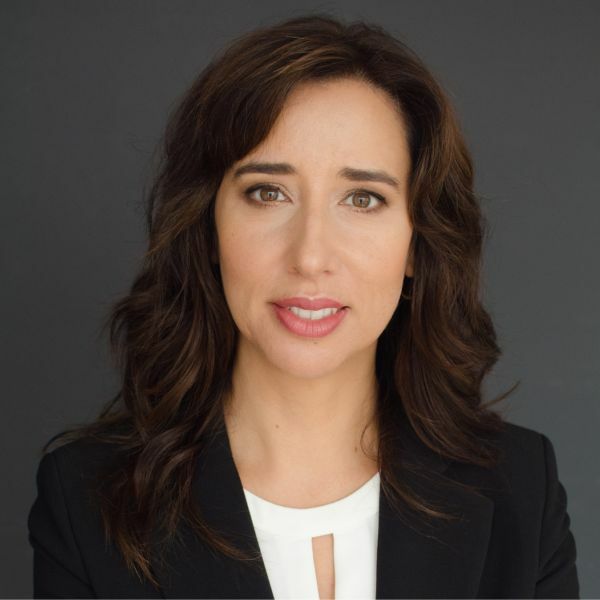 Her specialization and current researches are related to the preparation and characterization of carbon-based composites for water treatment and production of sustainable fuels mainly focused on heterogeneous catalysis and photocatalysis. Since 2018, she is developing her scientific career at the University of Granada (Spain) awarded with a “Ramon y Cajal” Fellow. Dr. Paula C. O. Rodrigues Pinto was Associated Researcher at Laboratory of Separation and Reaction Engineering - Laboratory of Catalysis and Materials (LSRE-LCM) from 2009 until 2016 working on lignin conversion to bio-based products and valorization of bark polyphenols as project leader of industry-driven projects in biorefinery topic (http://orcid.org/0000-0002-1561-4406). Previously, she worked as Post-Doctoral Researcher in value-added chemicals from lignocellulosic materials at University of Aveiro and RAIZ (Forest and Paper Research Institute) after completing Ph.D in 2005 in the topic of kraft pulping, bleaching and wood components. Since 2016 she is Technological R&D Coordinator at RAIZ, part of The Navigator Company, working on research areas of pulp, papermaking, office paper and tissue, and biorefinery. Marina Enterría González graduated in Chemistry at University of Oviedo in 2008. In 2013, she finished her PhD degree in design of hierarchical porous carbons by nanocasting methods at the National Institute of Coal from the Spanish Scientific Research Council (INCAR-CSIC). Subsequently, she joined the Department of Chemical Engineering of FEUP as Post-Doctoral Researcher in the LSRE-LCM team. 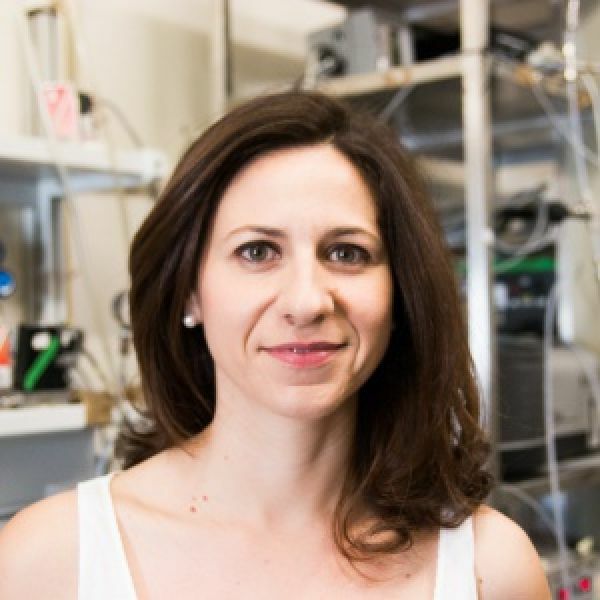 As a member of the LCM, her work was focused in developing novel synthetic approaches to obtain functionalized nanostructured carbon materials for supercapacitor electrodes. 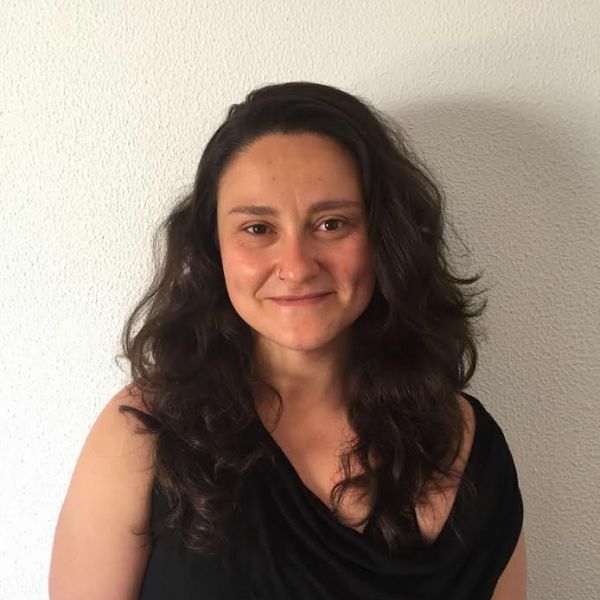 In September 2017 she joined CICenergigune, a new energy research center located in Basque Country, where she is currently working in the research and development of graphene-based materials for electrochemical energy storage systems. Alexandra started working with LSRE-LCM for her Master Degree in collaboration with CeNTI. In 2008 she finished her PhD degree on Elimination of emerging organic pollutants through ozonation promoted by carbon materials, supervised by Professors Fernando Pereira and José Melo Órfão. She earned a Prize for the best doctoral thesis of 2013 among the doctoral programmes of Chemical and Biological Engineering, Environmental Engineering and Metallurgical and Materials Engineering attributed by the Fundação Engenheiro António de Almeida. Between 2008-2015 worked at LSRE-LCM as Post-Doctoral researcher, during which time she also assisted classes of Organic Chemistry II of MIEQ. In January 2016, she joined Bosch Termotecnologia SA in Aveiro as Product Development Engineer and currently she is also the Coordinator of Research and Development Projects. Miguel finished his PhD at LSRE-LCM in 2011 on Perfume Performance and Classification: Perfumery Quaternary-Quinary Diagram (PQ2D®) and Perfumery Radar, followed by a Post-Doctoral scholarship from 2011-2014. During this period, Miguel was also an Assistant Professor Invited for the Chemical Engineering masters, lecturing with Professor Alírio Rodrigues, the Product Engineering course. He is a co-author of the book "Perfume Engineering: Design, Performance and Classification", Elsevier, UK, 2013. In March 2014 he joined IFF – International Flavors & Fragrances at the creative center in The Netherlands, where he is currently a Fragrance Insight Scientist. He works on topics related to fragrance performance modeling, fragrance ingredients and consumer understanding, helping IFF creating new fragrance solutions to delight consumers all over the world. Carla finished her PhD degree at LSRE-LCM in 2009 on Process Intensification for the Green Solvent Ethyl Lactate Production based on Simulated Moving Bed and Pervaporation Membrane Reactor, followed by a Post-Doctoral scholarship in 2009-2013, and a FCT Researcher contract in 2013. In July 2014 she joined Exxon-Mobil in Newark, NJ, USA where she is currently Senior Researcher working on advanced adsorptive separations, acid gas treatment using amines and fuel cells for CO2 capture. 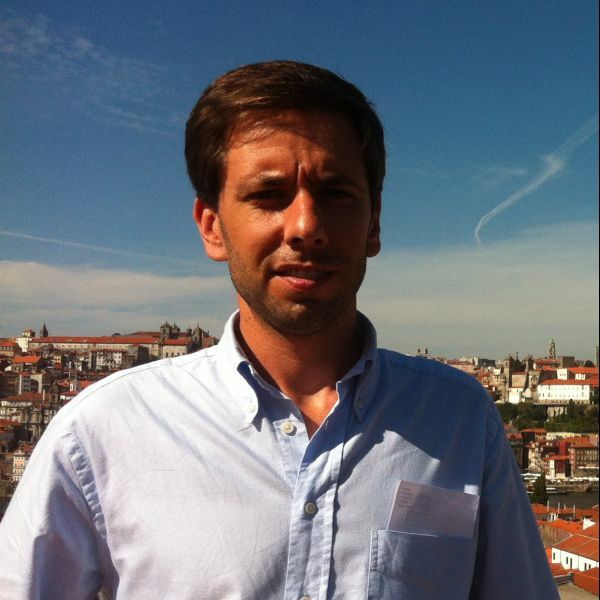 João completed his PhD degree at LSRE-LCM in 2014 on Structured catalysts for water purification under the supervision of Prof. Fernando Pereira and Prof. José Órfão. He afterwards joined the Institute for Materials Discovery at University College London as a post-doctoral Research Associate, and later assumed a position as Technical Officer for the same institute, where his research activities expanded into the use of novel film deposition techniques for the fabrication of functional coatings for a variety of applications. In summer 2016 he took a new challenge as part of the Catalyst Characterisation team in Johnson Matthey’s Technology Centre in Royston, UK, where he supports and contributes to the company’s development and applications activities. Sofia finished her PhD degree at LSRE-LM in 2010 on Microencapsulation of perfumes for application on textile industry. In 2006 she had a contract under the Science Programm for 5 years, followed by a Post-Doctoral scholarship until 2012. In march of 2012 she joined Associação Rede de Competências em Polímeros as Secretary-general where she was responsible for executive management, project management and team coordination. 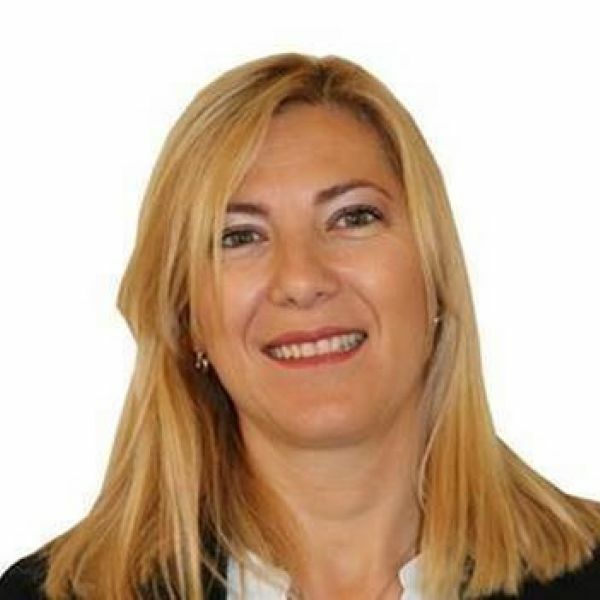 In October 2014 she moved to Lisbon and joined Eurofunding Advisory Group as a Senior Consultant. In September 2017 she joined Hovione as Innovation Manager where she is responsible to promote culture of innovation in line with company's strategy. 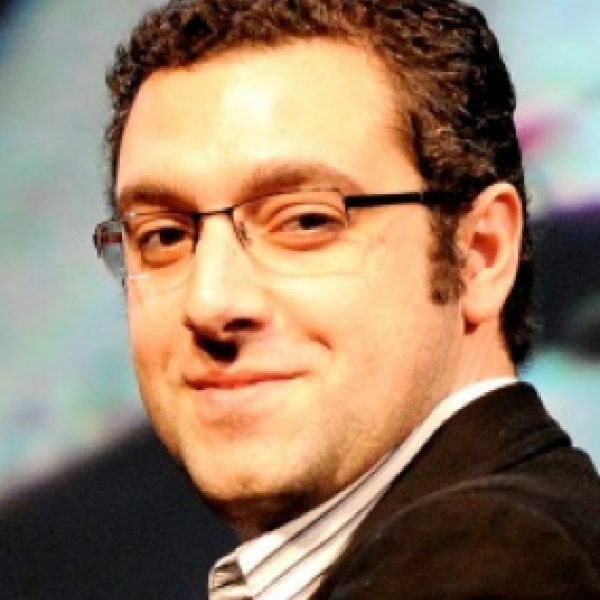 Miguel Jorge completed his Degree in Chemical Engineering at the University of Porto in 1998, followed by a PhD in Chemical Engineering at the University of Edinburgh in 2003. He then held full time researcher positions at the University of Massachusetts (USA) and at the University of Porto, first at the Faculty of Sciences and then at LSRE-LCM. He is a Lecturer at the University of Strathclyde since January 2013. Miguel’s research applies molecular modelling techniques, such as Monte Carlo and Molecular Dynamics, to understand systems that are important in chemical engineering applications, with the long-term goal of turning molecular simulation into a widely used industrial tool. His research spans areas as diverse as adsorption, material synthesis and characterisation, thermodynamics and phase equilibrium, physics of interfaces and nanotechnology. 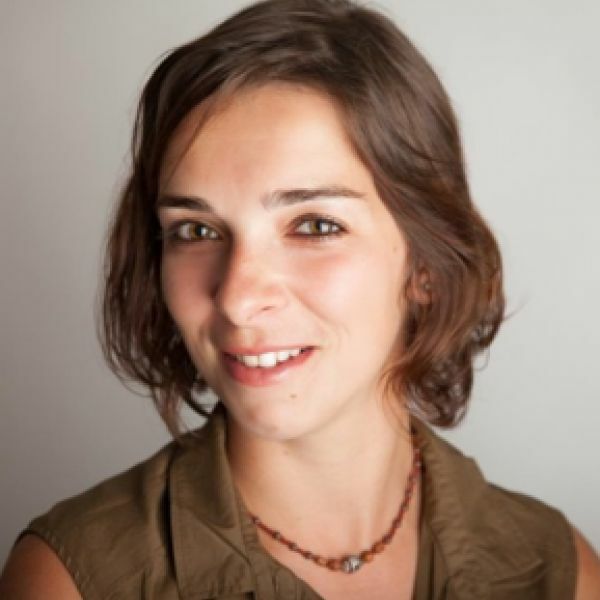 Elodie finished her PhD degree at LSRE-LCM in 2012 on The Catalytic Valorization of Glycerol, followed by a Post-Doctoral stay in the Advanced Catalysis Engineering group at ETH Zurich, Switzerland, from 2013-2015. 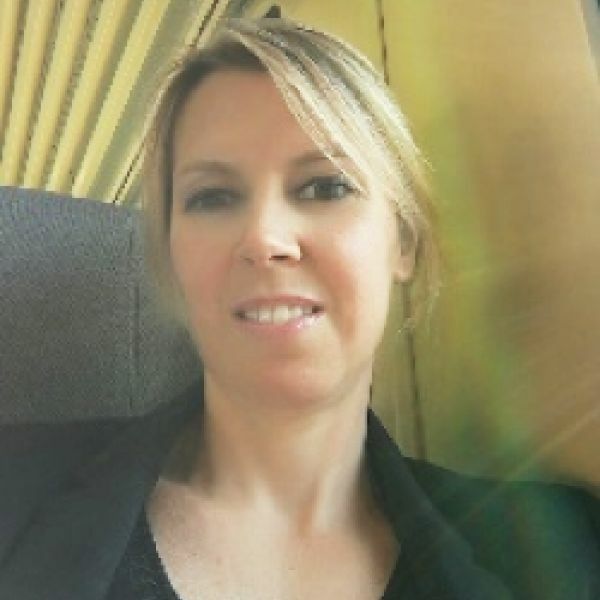 In April 2015 she joined BASF Colors & Effects in Monthey, Switzerland, as Manager of the Analytical Laboratory and she is currently Technology and Process Engineer. 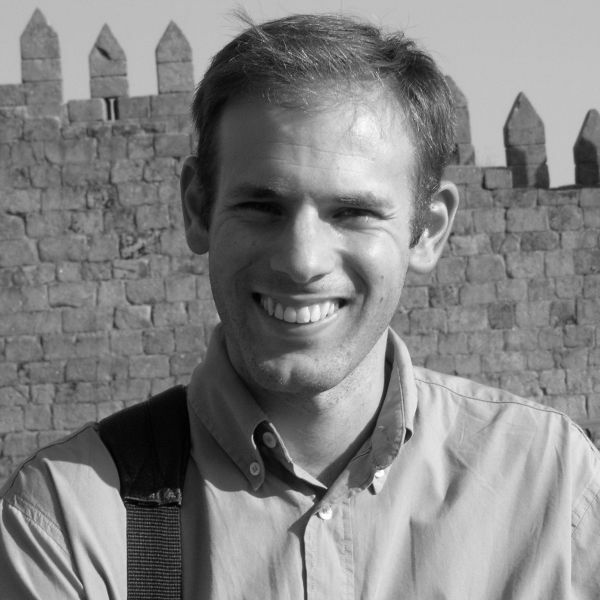 Pedro finished his PhD degree at LSRE-LCM in 2009 on Advances in Simulated Moving Bed: New Operating Modes; New Design Methodologies; and Product (FlexSMB-LSRE®) Development, supervised by Prof. A. E. Rodrigues and co-supervised by Dr. M. Minceva (Univ. Erlangen, Germany), followed by a Post-Doctoral stay at CAT Catalytic Center (RWTH-Aachen University and Bayer Materials Science), Germany from 2009-2010, and another, as Marie Curie fellow, at MIT-USA and LSRE-LCM 2010-2011. In January 2012, Pedro joined BASF SE in Ludwigshafen Germany as Research Engineer, and he is currently Research Manager of the expert center for Adsorption and Ion Exchange in corporate Chemical and Process Engineering. 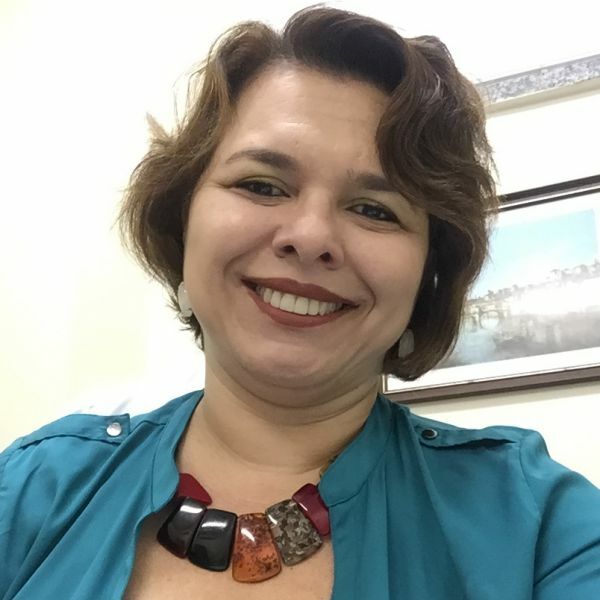 Viviana finished her PhD degree at LSRE in 1999 on Diethylacetal Synthesis in Simulated Moving Bed Reactor, supervised by Prof. Alírio Rodrigues. She was Teaching Assistant at Instituto Politécnico de Bragança (2001-2005) and did a sabbatical year at LSRE-LCM (2004-2005). In 2006, she started working as the NETmix Unit Leader at Fluidinova, SA, a LSRE-LCM spin-off company. In 2007, she received a FCT Ciência 2007 Researcher contract, as Investigadora Auxiliar at the Associated Laboratory LSRE-LCM (2007-2011). In January 2012, she joined BASF in Ludwigshafen, Germany, as Research Engineer at the Reaction Engineering Group and, since 2014, she is Innovation Manager and Technology Scouter for Global Process Technology at Crop Protection. 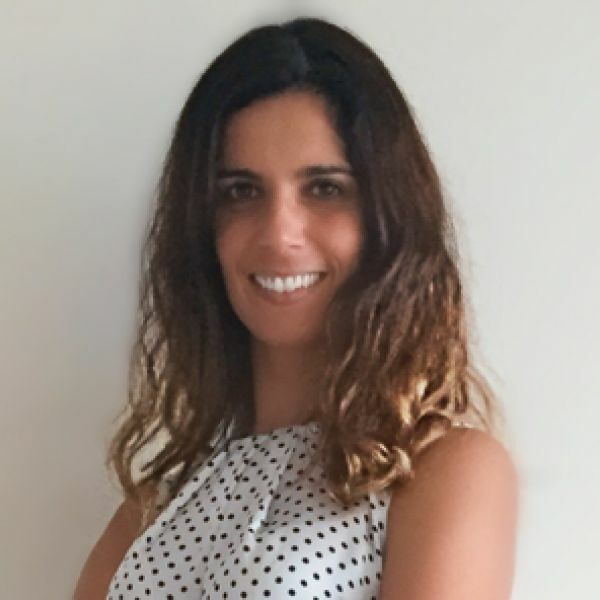 Fátima finished her PhD degree at LSRE in 2010 on Solubility Studies with Pharmaceutical Applications, supervised by Prof. Eugenia Macedo and Prof. Simão Pinho. From 2011-2013, she had a 1st Post-Doctoral contract with TOTAL in Toulouse, France, followed by a French Space Agency fellowship from 2013-2015 and a Fondation Aix-Marseille fellow from 2015-2016, both in Marseille, France. 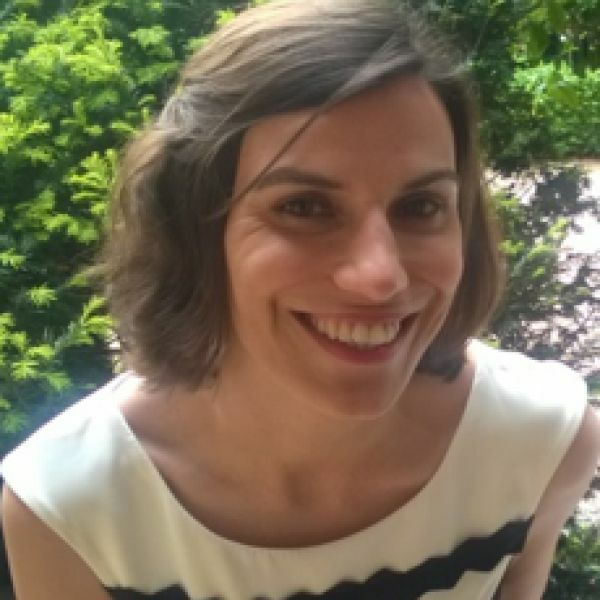 In October 2016, she joined CNRS (National Center for Scientific Research, France) as Research Associate where she is currently working in solidification processes mainly interested in organic transparent alloys, analogs for metallic alloys and semiconductors. 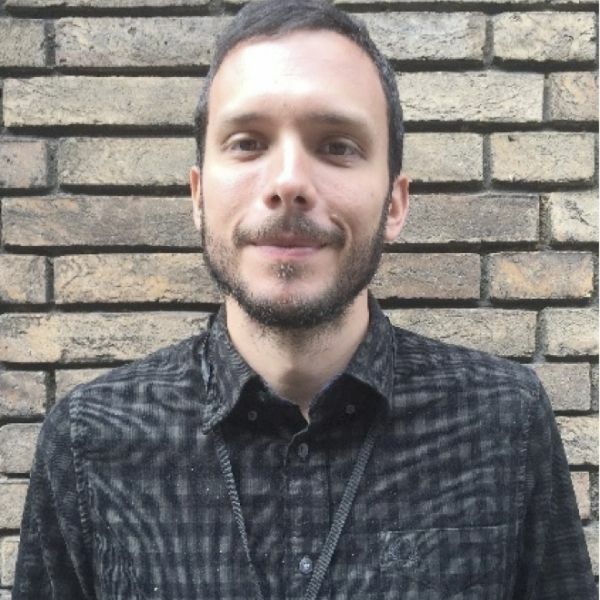 Paulo joined LSRE-LCM as an undergraduate in 2004, integrating the NETmix development team, and he was one of the promoters of Fluidinova, a spin-off company of LSRE-LCM He finished his PhD degree at LSRE-LCM in 2011 on The NETMIX Reactor - Strategies for Optimizing Mixing and Development of New Reactor Designs. He joined BHR Group, Cranfield, UK, in late 2010 as a Consultant Engineer for the process industry with particular focus on mixing and fluid flow. In March 2012, Paulo joined BP, London, UK, as a Drilling Modelling Engineer in the Upstream Technology Wells team. He currently holds the position of Cementing Specialist, acting as the R&D lead for Cementing and non-Newtonian fluid flow in wells. 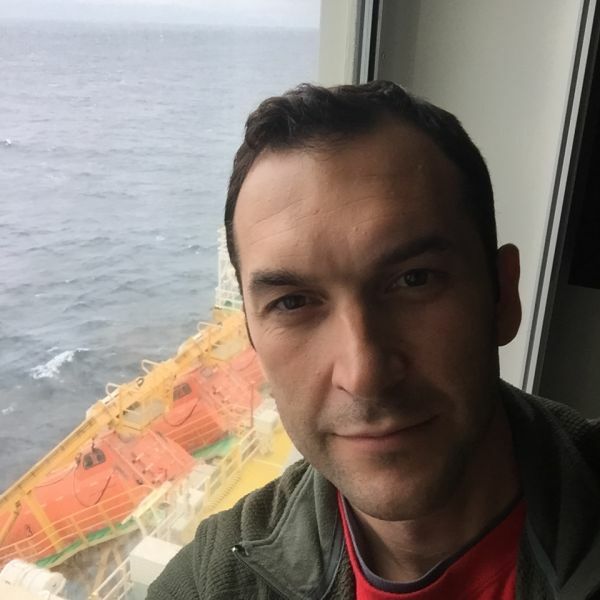 Paulo has interests in fluid simulation and real-time data analysis. Diana finished her PhD degree at LSRE in 2001 on Separation/Reaction in simulated Moving Bed: Application to the Production of industrial Sugars under the supervision of Prof. Alírio Rodrigues. Presently Full Professor in Chemical Engineering at Universidade Federal do Ceará (UFC, Brazil), faculty member of Chemical Engineering Dept since 1993. Currently vice-Dean of the School of Engineering, Architecture and Design at UFC (2015-2019). Teaching experience on Transport Phenomena, Unit Operations and Adsorption Fundamentals. Research interests include fundamentals and applications of adsorption/catalysis, CO2 capture, PSA, SMB. Member of the board of directors of the International Adsorption Society. Editorial Board of journals Adsorption and Adsorption Science and Technology. Associate editor of the Brazilian Journal of Chemical Engineering and Chemical Engineering Research and Design (ChERD).